The pH of a traditional Moscow Mule is well below 6.0. This means that copper mugs that have a copper interior may not be used with this beverage. When copper and copper alloy surfaces make contact with acidic foods, copper may be leached into the food, which is very dangerous. 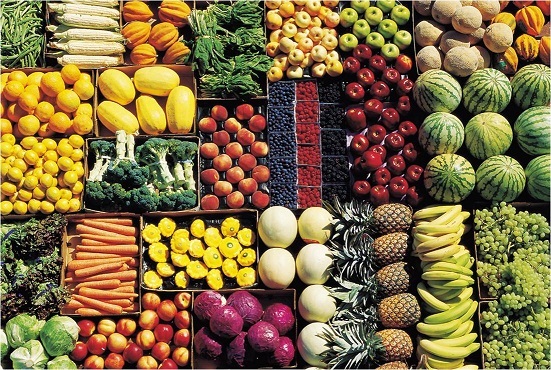 In fact, high concentrations of copper are poisonous and can caused foodborne illness. 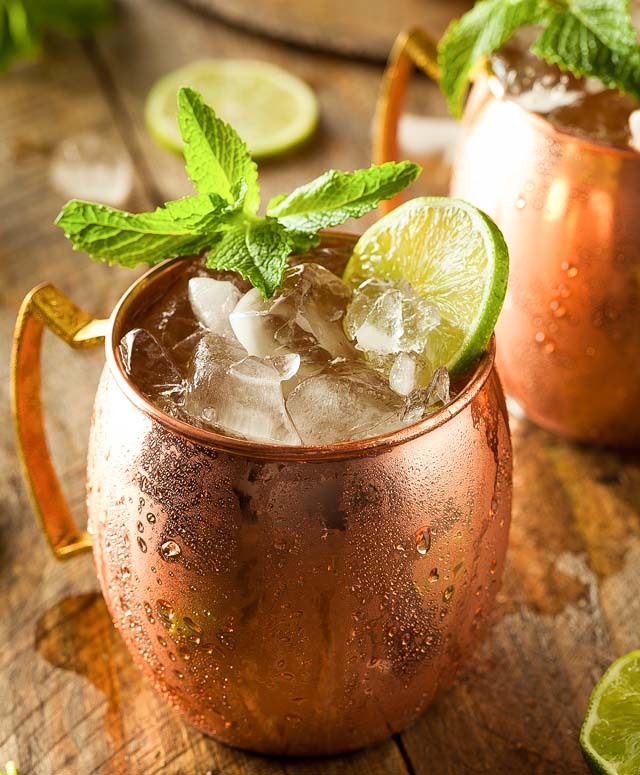 However, fans of the drink have some hope because if the inside of the copper mug is lined with another metal such as nickel or stainless steel, the ABD says that it is fine to drink from. Moscow mule drinkers proceed with caution and drink responsibly. 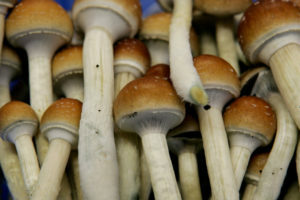 Are Magic Mushrooms Next to be Decriminalized in Calfornia?